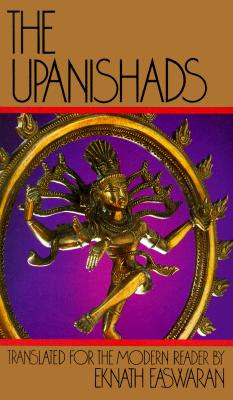 These are excerpts from the 51 page endnote of the book, "Reading The Upanishads". At first there was neither Being nor Nonbeing. There was not air nor sky beyond. When was it born? Whence issued this creation? Even gods came after its emergence.